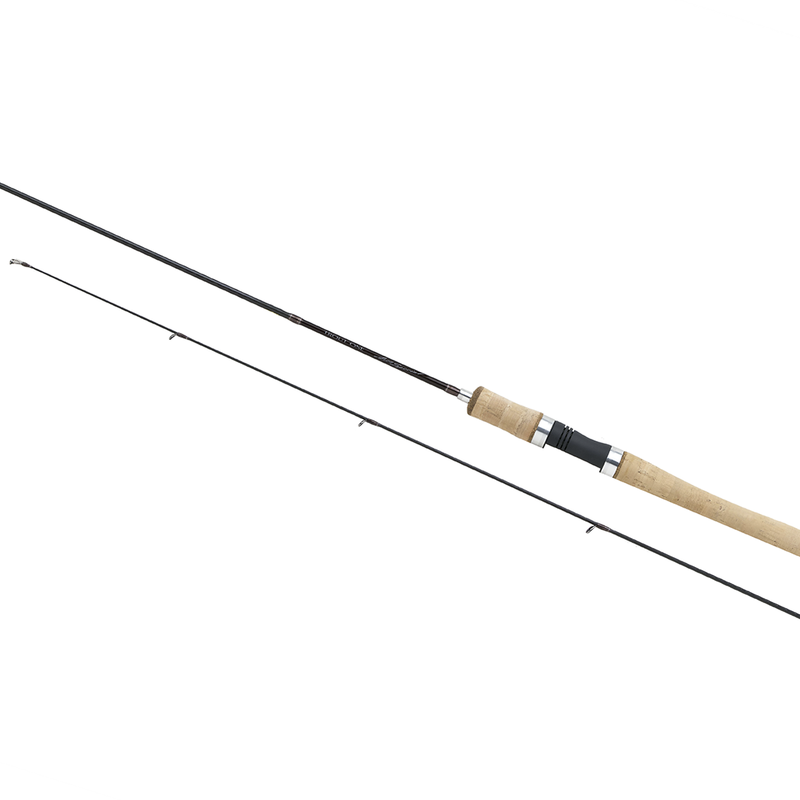 For trout and light lure enthusiasts the Trout One Special offers an enviable combination of high carbon technology, utilising Shimano's exclusive Hi-Power X Construction, with an understated traditional custom build look. Ultra responsive, with a slow/progressive action, the Trout One Special casts remarkably well for such a lightweight rod and is at home on small streams and rivers. However, for the ultra light lure angler fishing for smaller predators like perch, the Trout One Special also makes a great lightweight jigging and spinning rod.